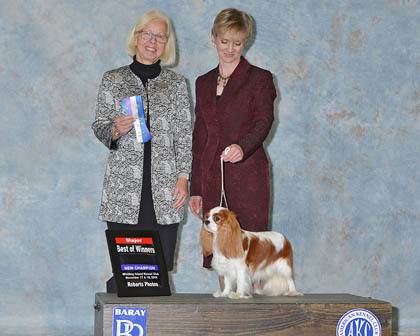 At this time my website is under construction but will soon be up for you to enjoy pictures of my Cavaliers that I have raised and trained for AKC and CKCSC, USA competitions. 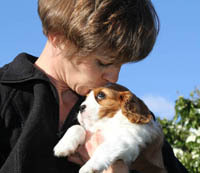 My passion and dedication to this breed focuses on the breed standard of each club which includes temperament, type, and structure with a strong emmphasis on health and longevity. 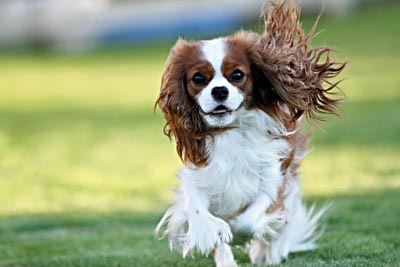 Cavaliers are an amazing breed and they bring me joy living with them, training them and showing them. Thank you for sharing in that joy with me. If you are interested in learning more, call or email me.